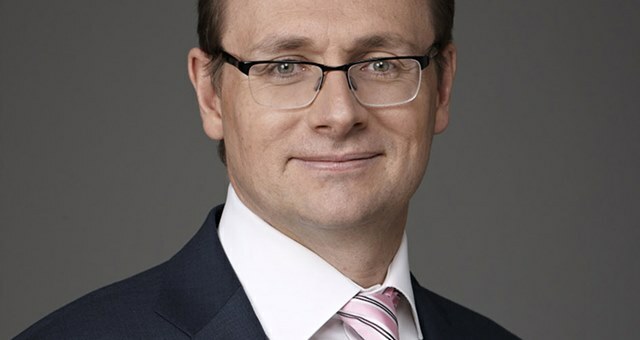 Tourism Australia Managing Director Andrew McEvoy has today announced that he will leave the organisation at the end of the year. TTF Chief Executive Ken Morrison said Andrew has made Tourism Australia (TA) the world’s leading national tourism agency. Morrison said, “Despite challenging global economic conditions, the number of international visitors to Australia has risen by almost half a million since the end of 2011 and Tourism Australia has played a key role in that growth. “Tourism Australia’s success has been recognised with international awards including the overall prize at the recent World Routes Awards 2013 – the first time a national tourism agency has won that prestigious honour. “Andrew has led TA’s recent expansion in China, greatly increasing its presence and reach in this vital market, as well as making TA a world leader in digital marketing – including having the world’s most popular country Facebook page, with 4.9 million likes. “He leaves TA in a much stronger position than we he arrived – that’s the measure of a great leader.